Designed to be simple to use by all, the Halo offers a rock-solid semi geodesic structure with three identical length poles. The Halo is known for its large living and porch space as well as the two large doors which create additional flexibility. We have introduced Yunan Eco Alloy poles and a new Ripstop flysheet offering great strength and durability. 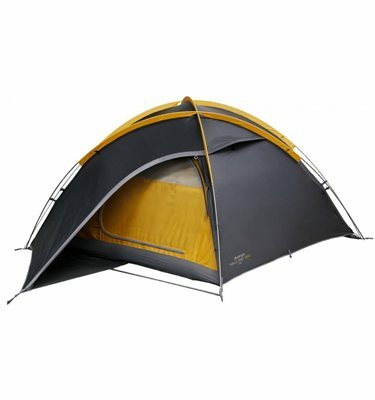 This trekking tent is perfect for group camping on a campsite and longer wild camping expeditions. Flysheet: 68D 190T Ripstop Polyester 5000mm - Strong, durable fabric, now with a ripstop weave providing 13% more strength. Waterproof to a hydrostatic head of 5000mm.